There are so many different kinds of homes out there for families to choose from. Do I want to live in White Lake? 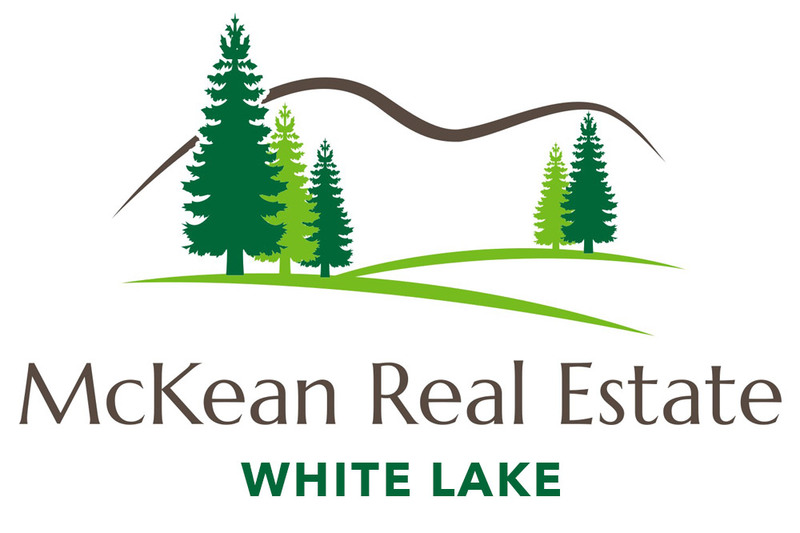 Or maybe you want to find a home in White Lake. How many bedrooms and bathrooms do you need? Do you need a large back yard? A small backyard? Do I even need, or want, a yard at all? Don’t even get me started on the front yard and curb appeal. Hardwood floors, tile, carpet. There are so many things to consider when looking for your dream home. How, then, do you find the right home for you? The answer is to put me to work for you. That is what I do for my clients. Completing my basic Dream Home Finder I can immediately go to work for you. 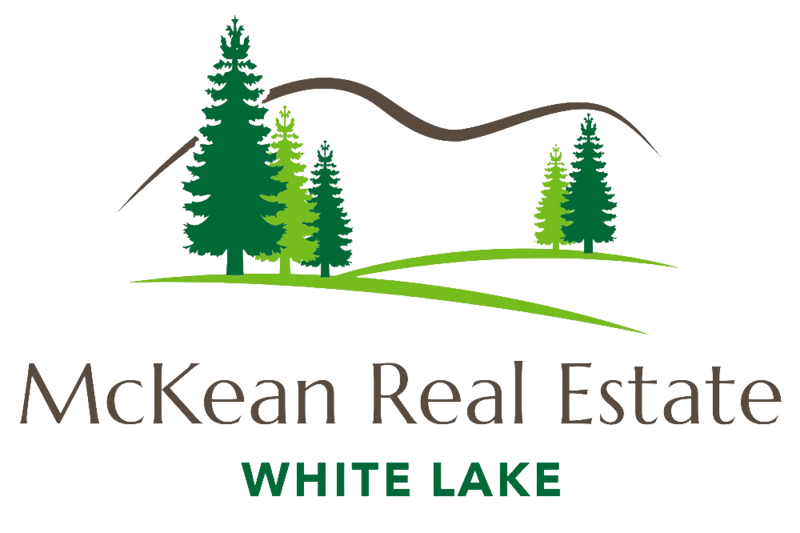 Of course you can take advantage of my Quick Search and my Advanced Search tools to surf through all the homes for sale in White Lake, New York or the surrounding areas. By completing the Dream Home Finder, I can use additional resources at my disposal to locate homes for sale that may not be available in the public view. In addition you are a busy individual and my passion is to work for you to find that dream home and schedule tours for you. By working together as a team with your dreams and my resources, finding that dream home is only one tour away. It is my passion to find you that one right tour.